Surrounded by natural beauty, the stunning location provides an ideal setting to unplug and to reconnect with your natural rhythms. You will have the space to tune in to your intuition, listen to your heart and rediscover what is truly important to you. Book now via BookRetreats.com’s secure low-price guaranteed platform to secure your spot on our next training with a $1500 deposit! Harmony Yoga School offers boutique yoga teacher training immersions in the USA and abroad. Harmony Boutique Yoga Teacher Trainings are uniquely designed to be an inspiring and life-changing journey; a powerful time of self-discovery, empowerment and physical transformation. Surrounded by natural beauty, the stunning locations provide an ideal setting to unplug and to reconnect with your natural rhythms. 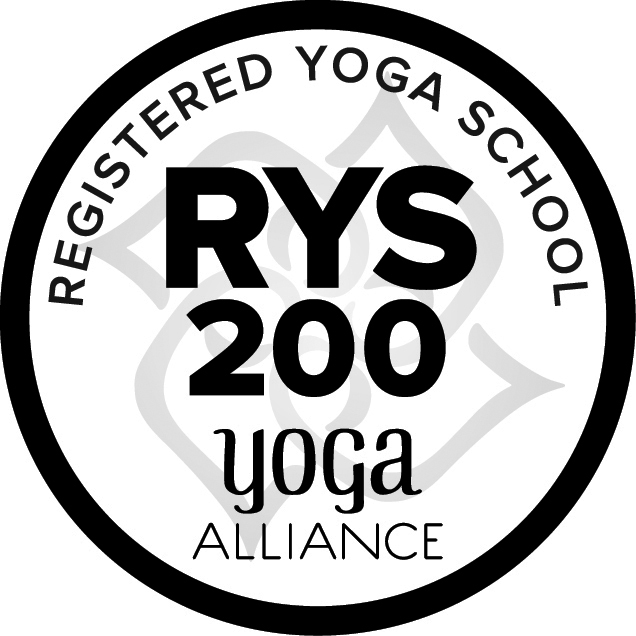 All retreats and trainings are Yoga Alliance certified.